Let's face it, heading to the beach is a must if you're a Sydney-sider on a 27 degree day, however going to the same overcrowded places can take the fun out of your day out in the sun and sand. We've compiled a list of Sydney's hidden treasures to help you avoid the mainstream over-populated beaches. Located just a stone throw away from Sydney's south Wattamolla is truly a small untouched part of paradise. 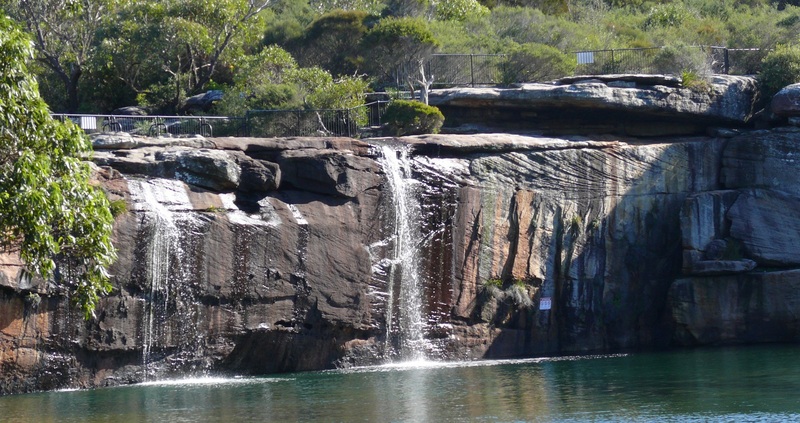 Drive through the lush National Park and into Wattamolla then walk down the trail (don't worry it's not that too much of a trek) and past the beautiful waterfall where kids are known to jump off into the freshwater lagoon. The beautiful thing about this swimming hole is that the freshwater lagoon meets the beautiful ocean so you can choose which end of the aquatic spectrum you would like to swim. Either way, you'll love it! 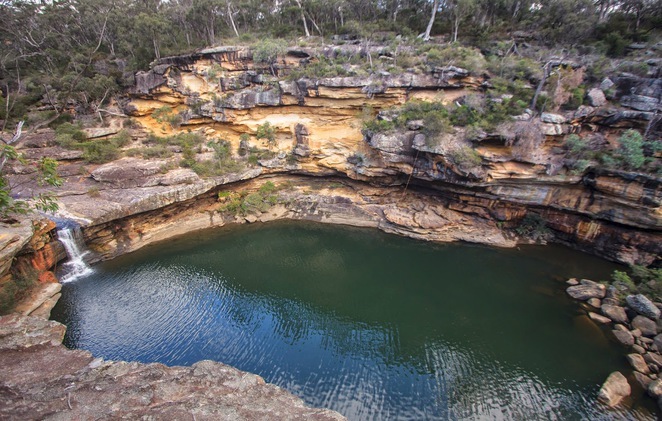 A favourite spot for Northern Beaches locals, this freshwater swimming holes is one of the most peaceful locations to spend a summer day. Located on Curl Curl Creek about three kilometres north of Manly, it has a catchment area of about 520 hectares extending to Frenchs Forest in the North. 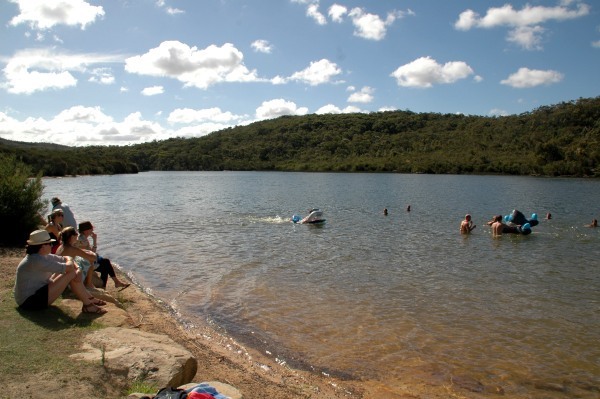 Surrounded by bushland the swimming spot has plenty to do such as picnic areas, bushwalking trails and even water skiing. 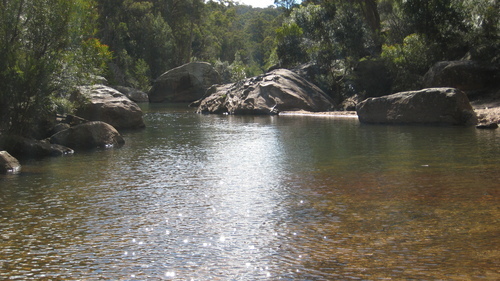 Just at the entrance of the Blue Mountains National Park, this picturesque swimming hole. Surrounded by incredible sandstone cliffs the pool looks a little like a jellybean. There are a few sandy beaches to set up a lilo but the rock platforms are the place to chill on. As for facilities, bring your own lunch as there isn't anything in the area, however toilets can be found at the Information Centre. Want to get away from the masses to somewhere isolated, peaceful while remaining Wolf Creek vibe-free? 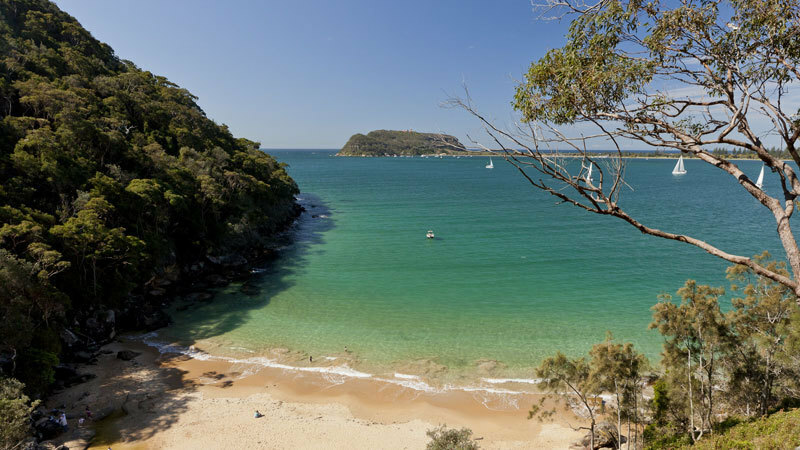 Resolute Beach is surrounded by the Ku-Ring-Gai National Park and overlooks the Pittwater. Although it's not the easiest place to get to, you'll have to do a bit of a bushwalk to get to this little treasure, the walk is well worth the effort. The hike to the beach starts at the picnic grounds and you get to see a few other beautiful beaches and some gorgeous Aboriginal rock art on the way. It isn't really recommended for parents with prams due to the hike. This one is not for the faint of heart. The way to get there is by jumping from 20 metres or you can try the much lower 10 metre drop. This is the perfect spot for thrill seekers who want a new adventure spot. However don't worry you won't need to rock climb your way out, there's a rope to pull yourself up onto a rock platform. Part of the Bargo Gorge you can park on Charles Point Road then hike for 45 minutes into the lush forest of Tahmoor. The trail is also one where you should be wary of as it can be quite tricky and dangerous to go on alone. What camera did you guys use for the photo of mermaid pools?